Scholarships available for members, click here to apply. Andrea Hendry is an instructor for the Certificate in Volunteer Management at Rollins College Edyth Bush Institute for Philanthropy & Nonprofit Leadership. Andrea developed and managed the City of Orlando’s Cities of Service projects known as Orlando Cares. These include five unique and varied educational volunteer-led programs. She has worked in volunteer management throughout the Central Florida community since 2006. She managed volunteers for Give Kids the World Village and lead the volunteer activities for the Heart of Florida United Way. Andrea specializes in "volun-tourism" and excels at engaging corporate volunteers and donors. She also has served as an aid to a US congressman assisting nonprofit organizations in accessing government funding. 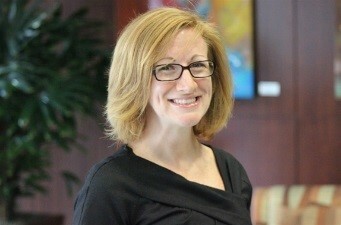 Previously, Andrea served as president of the Council of Volunteer Managers of Central Florida. She is a graduate of Rollins College.